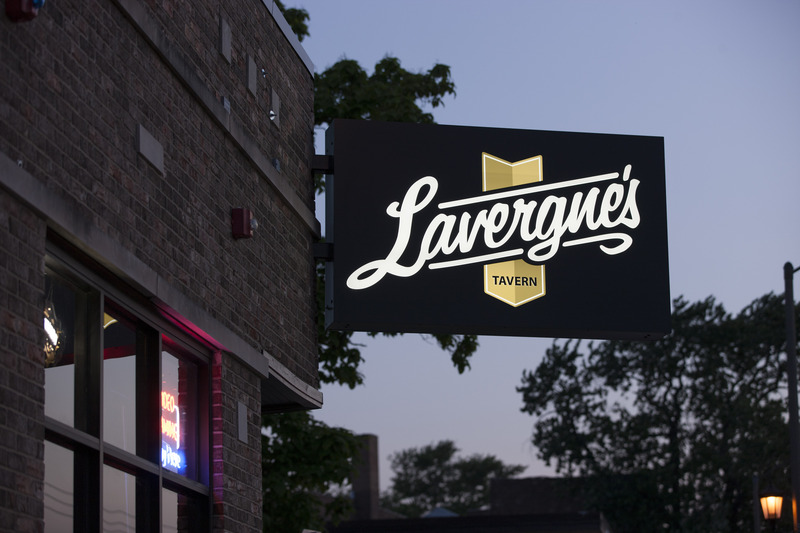 (Berwyn, IL)— Lavergne’s Tavern has opened at the old Garv’s Inn location at 6546 Windsor Avenue between the Berwyn and Lavergne Metra stops. Jerry, who attended Berwyn’s Hiawatha Elementary and Morton West High School says the number one goal is for Berwyn residents to feel like Lavergne’s is their hometown spot. 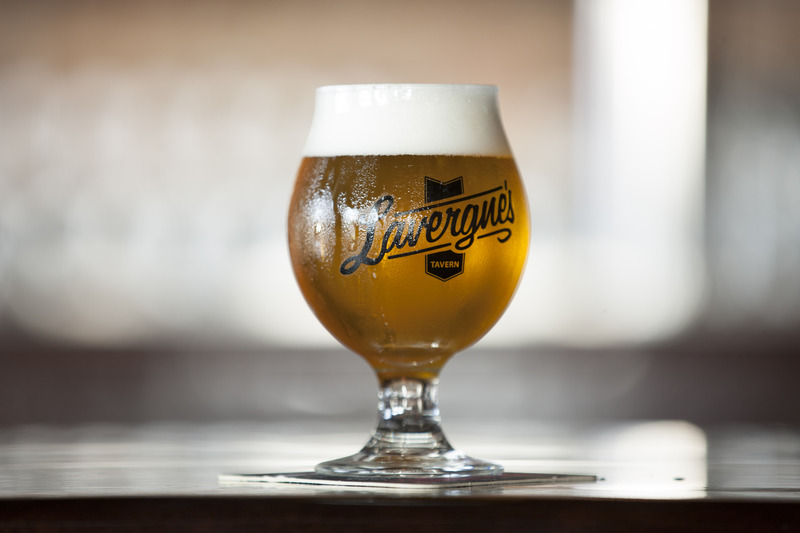 The name Lavergne’s is a nod to the days when Berwyn was split between three townships that included Lavergne. Jerry and his brother, Jorge, have been in the restaurant business for 15 years and also own Warren’s Ale House in Wheaton and Ellyn’s Tap in Glen Ellyn. 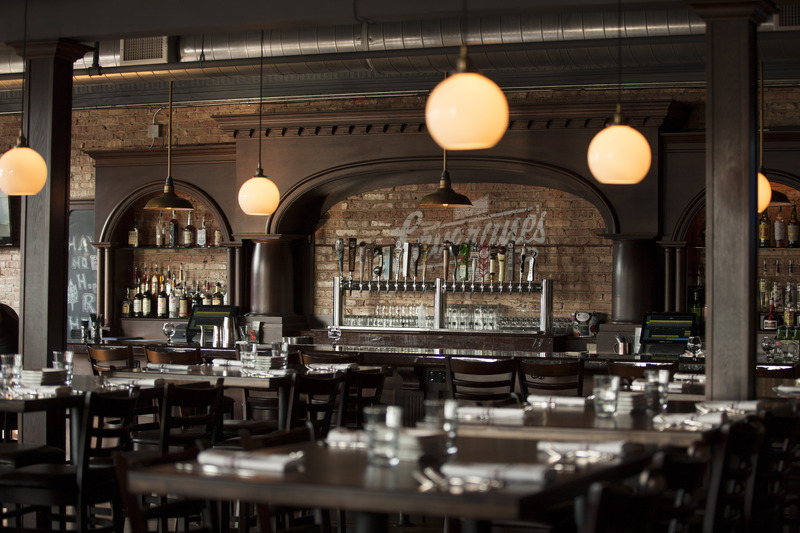 “Our restaurants are strongly connected to the community but being back home in Berwyn is even extra special,” says Jerry. 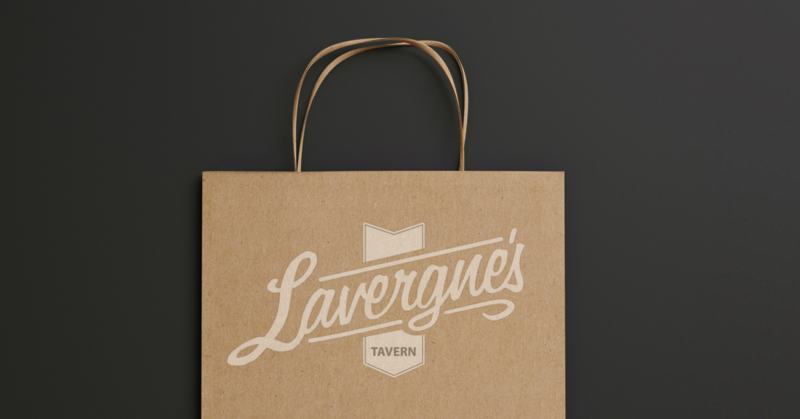 Berwyn residents can expect Lavergne’s to have its “own, distinct, old tavern charm with a chef-driven menu and a great beer list,” says Jerry. Interiors were designed by Chicago’s award-winning architecture firm, Bauer Latoza Studio. The tin ceiling and hardwood floors are restored, and the storied Garv’s Inn bar is rebuilt from scratch using reclaimed black walnut. A combination of high-top bar seating and lower tables help keep the atmosphere friendly to both families and those looking to join a date or friends for a night out. “We enjoyed working with Jerry and Jorge on realizing their vision of creating a true neighborhood destination” says BLS Design Principal, Tim Vacha. 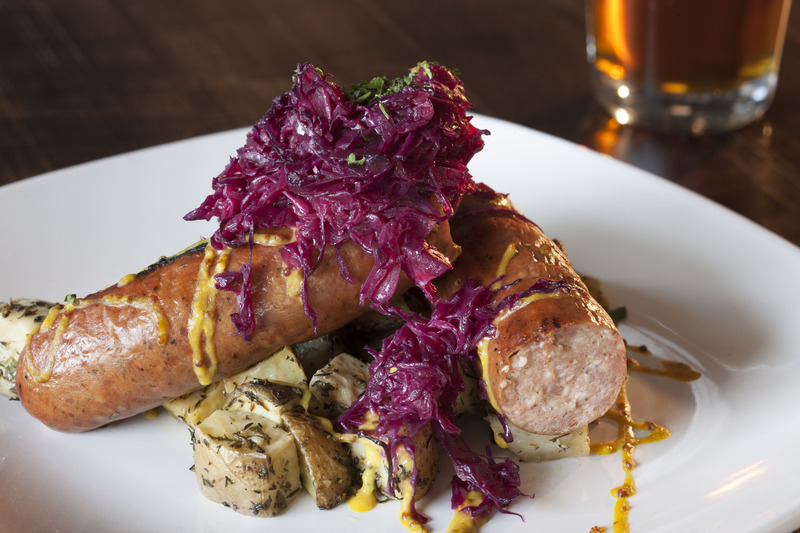 Led by Executive Chef, Mark Downing, the menu is accessible but elevated. Items are priced from $6-$9 for shareable appetizers to entrées at around $14-$16. The Italian Beef Egg Roll, filled with Italian beef, giardineira, spicy queso, Monterey jack cheese, and au jus dipping sauce is, in Jerry’s words, “life changing.” Other items include The Cajun Scallops, seared and served with purple onion, roasted garlic clove, creole sauce. “We’re beer guys,” says Jerry. 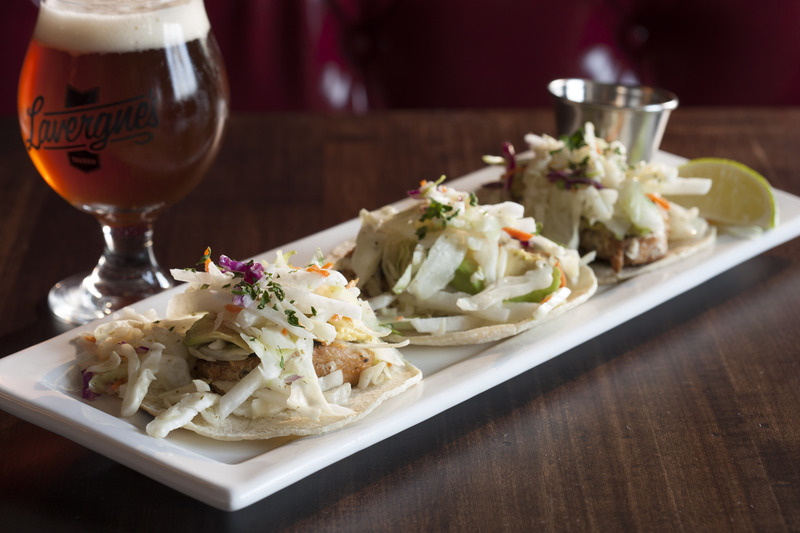 Twenty taps feature mostly local, craft beers. Six to eight carefully selected wines and a curated cocktail list using only fresh squeezed juices round out the drink list.